The Ipod is in good working condition. But there is a slight issue with the screen as it is slightly brighter at the far left It is not that noticeable but I should point it out. 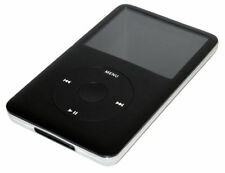 IPOD NANO 6TH GENERATION - 8GB. Apple Ipod Nano 6th Generation 8gb Gold. Condition is Used but very good. Dispatched with Royal Mail 1st Class. 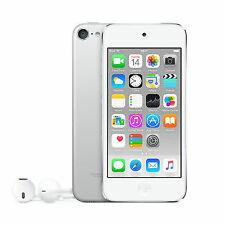 APPLE iPod touch - 32 GB, 6th Generation, SILVER - Fully Boxed & Free Delivery! 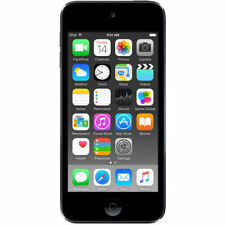 Apple Ipod Touch 32 Gb. 6th Generation. Space Grey. 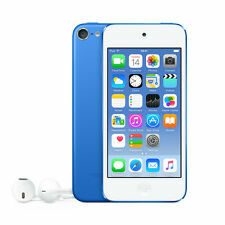 Apple iPod nano 6th Generation Blue (8GB) . Condition is Used. Dispatched with Royal Mail 1st Class. 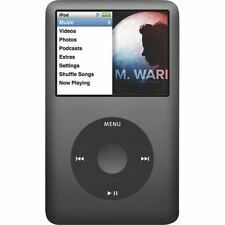 Few Mark's but does effect its use this ipod is not reset to factory settings and comes loaded with music. Buyer to pay as soon as listing ends will be posted 1st class tracking. Posted from Germany so will take a little longer to arrive. Apple ipod touch 6th generation, 32gb. Product red special edition. Condition is used but in great working order and excellent condition (no scratches etc). Comes with charger cable, but no ear buds. Will include the apple plug for charging. Apple ipod Touch 6th generation 32gb Grey Boxed. Condition is Used. Great condition. Comes with screen protector & silicone case. No earphones. Dispatched with Royal Mail 1st Class. iPod touch 6th generation 6GB available storage. Condition is Used. 7/10 condition. Perfect for Spotify/music listening. NO LIGHTNING LEAD/BOX/HEADPHONES Dispatched with Royal Mail 1st Class. 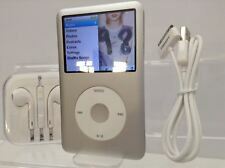 Apple iPod nano 6th Generation 8GB - Silver. Condition is Used. Dispatched with Royal Mail 1st Class. Apple iPod Touch 32GB in Gold colour. 6th Generation, model number A1574. In perfect working order, and will be reset to factory settings prior to sale.